GamersOrigin is going to Tours for DreamHack France on May, 19-21. It will be held in Parc des expositions, as for previous editions of the tournament. Thanks to our partner Ouibus, we will be there with lot of teams to defend our colours. On Saturday, May 19th at 1:30 AM, we will face Out of Control in the Dofus World Series – Winter Edition final. Our players will play their very first LAN game since they joined us. Don’t hesitate to show your support to GamersOrigin: Ankama will award gifts to everyone cheering for a team. I am preparing for this match with less pressure than for DWS Summer. I know what to expect, and even if the DreamHack stage seems much more impressive, I will show my best level, enjoy it and make the fans enjoy it as well. I am here to win, and since last season final I was impatient to defend my title. We are the favorites but it doesn’t put extra pressure on us: we know how to handle it. However this time we are playing under GO’s tag, and it is a true honor. We don’t want to disappoint our fans. DreamHack will be the occasion to meet other people from GO or from Dofus, I can’t wait to be there ! The PUBG squad will also travel to Tours this weekend with a clear ambition: claim as top 1 as possible and reach the top of the ladder. Recently joined by Barloss, our players played the Global Loot League qualifier and in Obsidius League Season 2 as a training: they are ready to take kills. Concerning Hearthstone, Fishou, Den and Chinoize will attend the event with a clear objective: earning HCT points to qualify for the next European playoffs. Indeed, 191 points will be assigned in Tours – a “Grand Prix” tournament. A good run in the competition will help them in this journey, only a few days after its beginning. 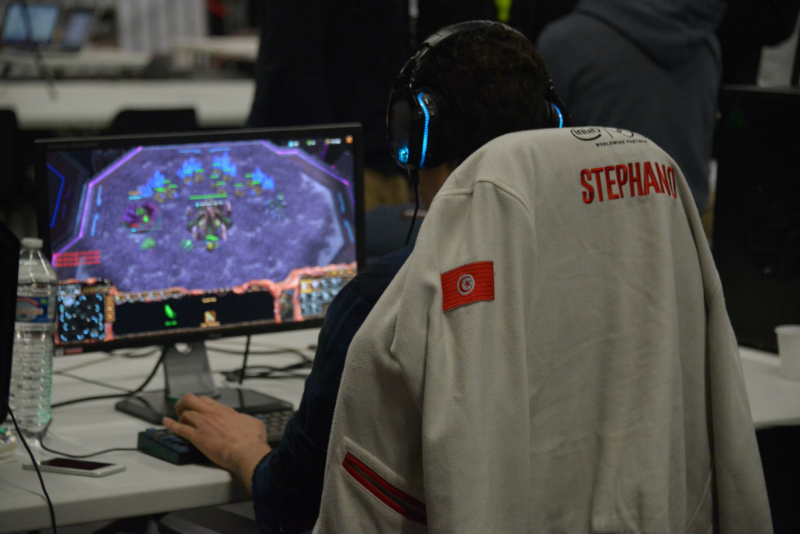 Stephano will be there too: DreamHack France is a good training and a test for his strategies one week before DreamHack Austin, an official WCS event. European Masters qualification race begins Saturday with a LoL Open Tour tournament. We are determined to bring the trophy home and to earn as much points as we can to reenter EM next split. There are high expectations after our top 4 at the EM and we will handle it #GOWIN ! We had a roster change recently, and I think we can go further with this team. We are very confident since our last trainings and we are ready to conquer this DreamHack !